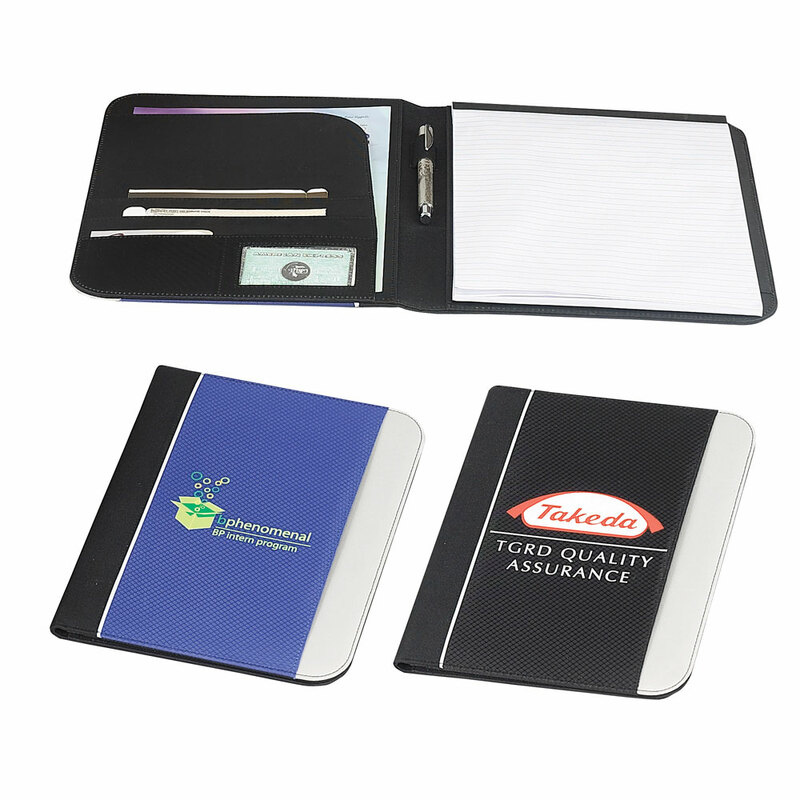 for flyers, notes, cards, ID, and a pen loop, in addition to an outside pocket for incidentals. Includes the memo pad. Pack Info. : 24 pcs / 32.00 lbs. Pack Note: (Actual Weight) / 20" x 12" x 13"